Hemp-derived CBD Oil is up and coming in the health industry. CBD Oil is a great new product used to help busy moms find balance in their lives. There are many benefits of the oil found in a few of the products listed below. 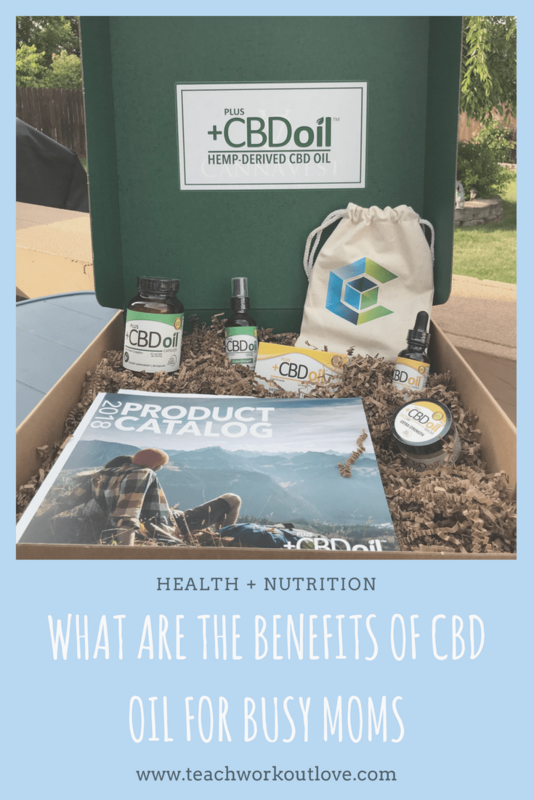 From calming inflammation to helping with anxiety, the benefits of using products with CBD Oil are huge. I would highly recommend watching the YouTube video interview in this article to really get a sense of what really CBD Oil is. CBD is also called Cannabidiol and it’s recognized for its benefits on the human body. It is capable of affecting nearly every biological process. 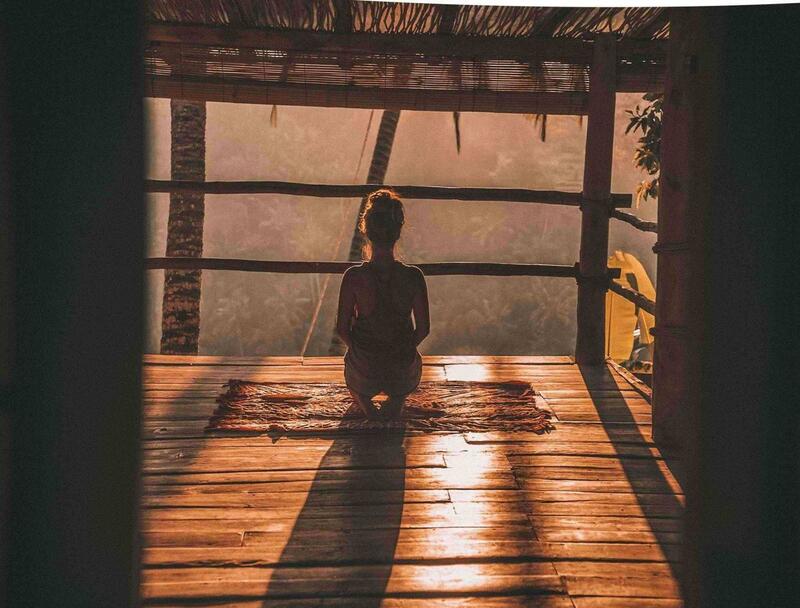 Hemp-derived CBD oil works with your body’s internal system to maintain homeostasis despite your environment, making it perfect for moms always on the move. Hemp-derived CBD is a phytocannabinoid, meaning a plant-derived cannabinoid. It is non-toxic and has an excellent safety profile.CBD interacts with our internal system in our body called Endocannabinoid System. 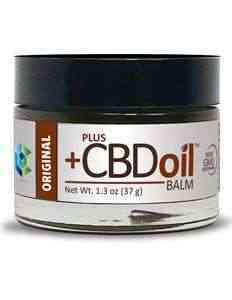 A great product to help combat dry skin is the CBD oil extra strength balm. The balm works wonders as a skincare product and it smells wonderful and can be used as lip balm or basically anywhere on your skin. Since it is sandal season, I have also been using it on the back of my feet to deal with the harsh skin. It is lightly scented and it quickly absorbs into your skin providing a soothing and moisturizing experience. For those busy moms who are always on the run, PlusCBD Oil Capsules are the way to go. They contain a convenient 15 mg of CBD per serving and can easily be swallowed. Then there are the PlusCBD Oil Drops can easily be added to your favorite drink or smoothie as a fun and convenient way to get your daily CBD. Each serving contains 3 mg of CBD. PlusCBD Oil Softgels are formulated with an extra-virgin olive oil base. 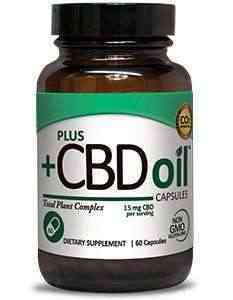 With 15mg of CBD per serving this is a great option for those looking for high-intensity support. Here is an excellent video of an interview about CBD Oil. 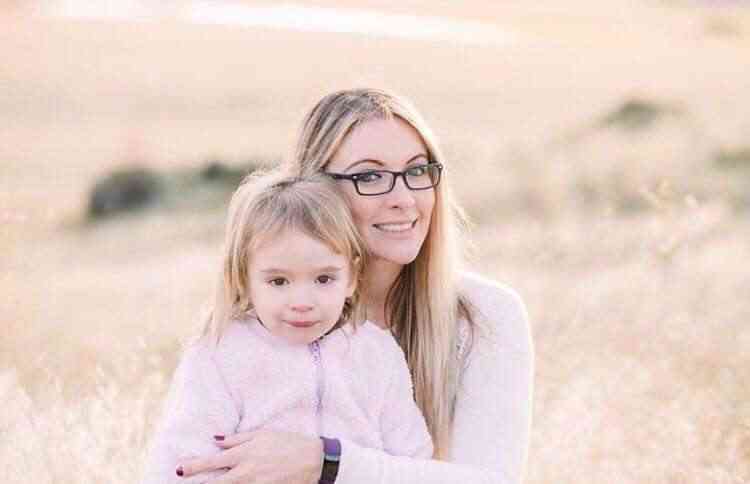 The video provides a information on the background of CBD and why moms should use it. 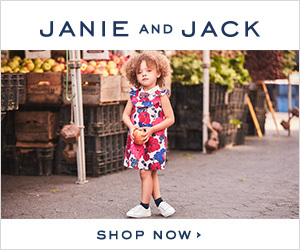 Promo code MOMSMEET17 to receive 15% off online orders.